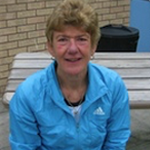 Jane Poynder has been involved in tennis and tennis coaching for over 50 years. 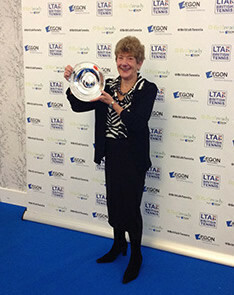 Currently an LTA Master Tutor and Master Development Coach she now spends her time in a variety of tennis related activities, as a partner with Christopher Probyn Skinner in Malvern Tennis Academy, an External Verifier in Tennis for 1st4Sport, an Internal Tennis Verifier for the Lawn Tennis Association, a Tutor and Assessor for UKCC Coach Education Courses and an Assessor for the LTA Apprenticeship Scheme. As someone who has been involved in coaching tennis for so many years, Jane is always happy to give advice to up and coming young tennis players who may be thinking of embarking on tennis coaching as a career, or about tennis lessons for all ages and abilities, and is still actively involved coaching on court. Contact info@poyndertennis.com if you would like any help or advice about tennis coaching as a career. Tennis is a game for life whatever your ability. If you would like to have fun, meet new people and get fit then consider joining one of our group sessions or book an individual lesson. 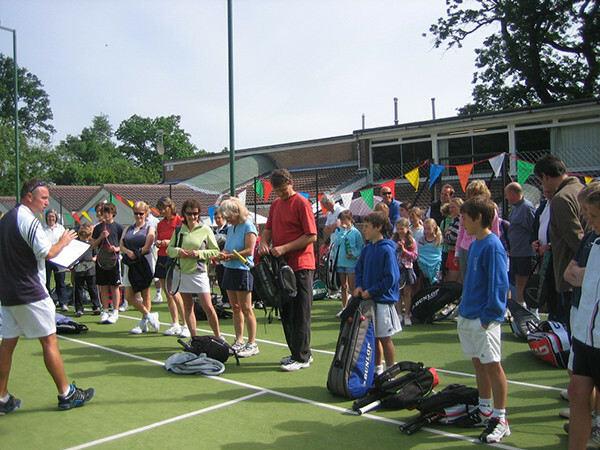 All ages and abilities are catered for and lessons can be taken either indoors on one of the three excellent acrylic courts at Manor Park Club, Malvern or on one of the outdoor courts. 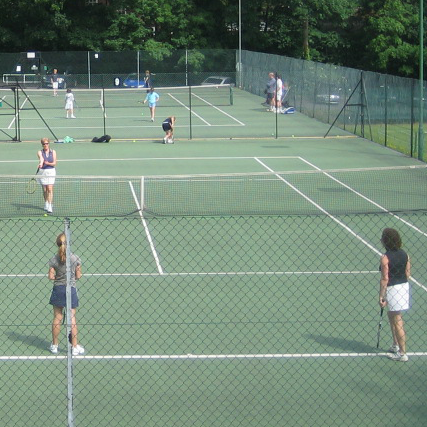 Manor Park has 4 floodlit astroturf courts, 4 acrylic courts, 2 floodlit, 2 synthetic clay and in the summer 4 grass. Most sessions last one hour, held either indoors or outdoors according to court availability. 10 week courses for Group Sessions are held regularly and all standards are catered for, whether beginner, novice or advanced player. Sessions include expert tuition and match play and generally last 90 minutes. Indoor sessions on a Tuesday 9.00 to 10.30 a.m. and Wednesday 9.30 to 11.00 a.m. during the autumn and Spring Terms and outdoors during the summer. Cardio Tennis Sessions take place indoors at Manor Park Club, Malvern on a regular weekly basis. 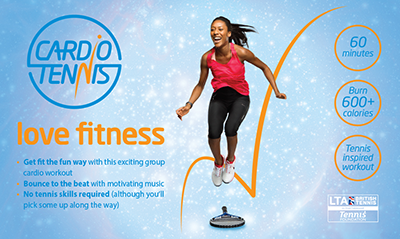 Cardio Tennis is a fun tennis workout to music – an ideal way to burn off the calories. No tennis skill required and equipment provided if needed. Weekly indoor one hour sessions on a Monday and Wednesday 4.30 to 5.30 p.m. Other times available if requested. 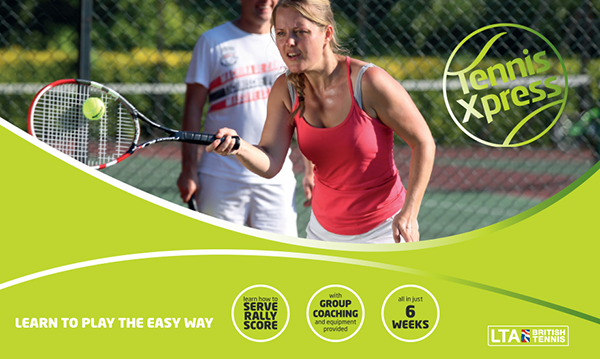 If you have never played tennis or would like to get back in to it TennisXpress provides an easy introduction to the basics of the game. If you are nervous about giving it a go we can lend you a racket while you decide if tennis is for you. 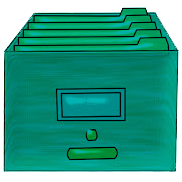 6 week blocks of 1.5 hour sessions on a Friday evening 6.45 to 8.15 p.m. late Spring, Summer and early Autumn. Contact info@poyndertennis.com if you would like further information on any of these adult sessions. 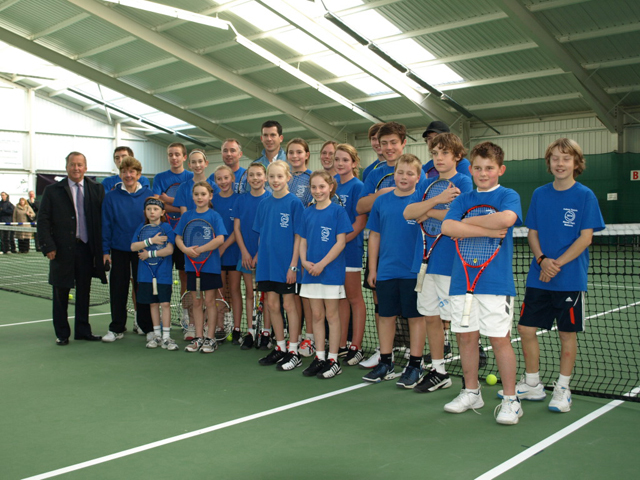 Individual or small group tennis lessons can be arranged for all level of abilities whether beginner or advanced player. Sessions are arranged at mutually convenient times and can take place either indoors or outdoors at Manor Park Club or on home visits. As National Coach for the Women�s Squash Rackets Association (WSRA) Jane was awarded the Hawkey Award for Services to Squash on the 30th August 1995. 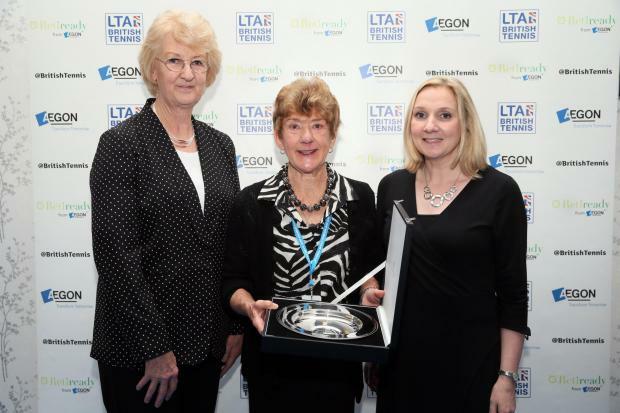 Jane was the Representative for Tennis Coaches on the LTA (Lawn Tennis Association) Council for many years and in 2003 received the LTA Meritorious Service Award. 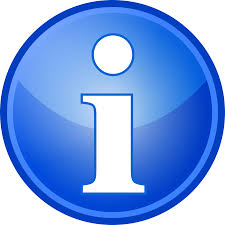 Tuesday 9.00 to 10.30 a.m.
Wednesday 9.30 to 11.00 a.m. In order to adhere to new data protection legislation please ensure that when completing application forms all applicants confirm that they are willing for their data to be kept on our mailing list in order to receive communications on tennis courses and competitions. 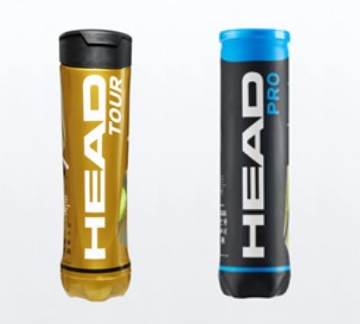 We stock a full range of Head Rackets and Balls. Test rackets are available and expert advice is given on the use of the appropriate racket for a particular type of player. 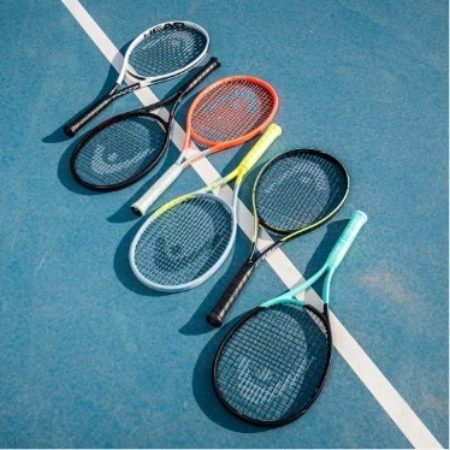 Junior rackets are available at 19”, 21”, 23”, 25”, and 26” lengths. 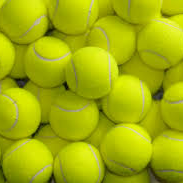 Our Prices match internet prices and we can supply bulk orders for Head Tennis Balls. A 48 hour restringing service is available. Poynder Tennis was formed by Jean Poynder (nee Saunders) who coached in Malvern from 1946 and who was one of the very first women professional tennis coaches. Prior to 1939, Jean Saunders as she then was, competed at Wimbledon and reached the last 8 of the Ladies Doubles and subsequently became a member of the prestigious Wimbledon Last 8 Club. Jane followed in her Mother’s footsteps and also competed at Wimbledon and in 1969 qualified as an LTA Professional Coach. It was then that the Poynder School of Tennis & Squash was born, to become Poynder Tennis Squash, Ltd. in subsequent years. In 1973 Jane became National Coach for Women’s Squash and divided her time between the two sports. She represented both England and Worcestershire at both Tennis and Squash.Poynder Tennis has provided tennis coaching at a number of schools within the Malvern area over three decades.